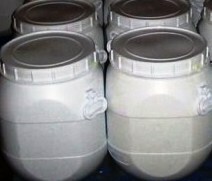 Fin-Acid Retarder is a highly effective surfactant slowing reactivity of hydrochloric acid with Limestone and Dolomite. The acid retardation is caused by filming action which partially blocks the hydrogen cation migration to the reaction sites on carbonate surface. Fin-Acid Retarder can be added to any acid including a common 28% hydrochloric acid used in oilfield acidizing. The use of retarded acid will result in differential etching of the fracture face far from the wellbore. This is extremely important in low permeability reservoirs where the benefits of stimulation are directly related to live acid penetration. Fin-Acid Retarder significantly reduces the over-etching that occurs near the wellbore in hot formations, achieving nearly 10-fold penetration over a regular hydrochloric acid. Retarded acid provides for more uniform rock removal along the length of the fracture. Fin-Acid Retarder is most economical when added at 5-10 gal/1000 (5-10L/m3 ) to live acid prior to treatment in a batch tank or on-the-fly. Figure 1 represents a comparison of acid reaction times. Figure 1. Dissolution time of 13 g marble cube submerged in 100 ml of 25% HCl, 0-15 gpt of Fin-Acid Retarder. 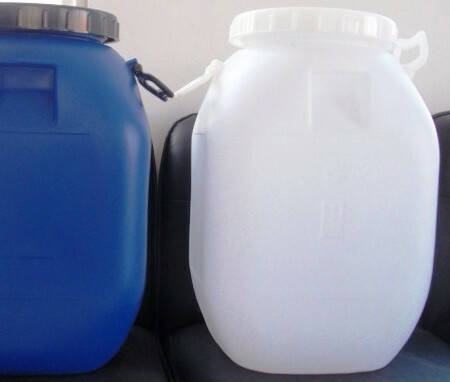 Fin-Acid Retarder is available in drums and totes. 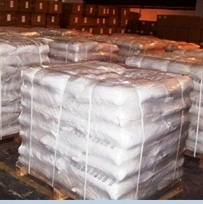 Fin-Acid Retarder can be stored for 24 months under recommended dry conditions (40 - 95°F), away from direct sunlight.